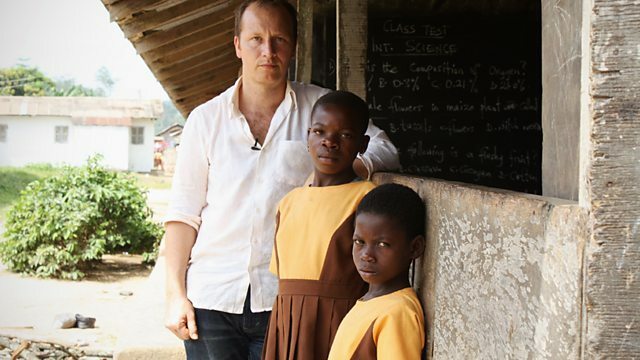 Paul Kenyon goes undercover as a cocoa trader in West Africa and discovers children as young as seven working long hours on cocoa farms, helping to make our chocolate. We spend more on chocolate each year than investors spend on gold - but as Easter approaches, how much do we really know about where it comes from or how it is made? He also helps rescue a 12-year-old boy - trafficked across borders - to pick cocoa as a modern-day slave and reunites him with his mother. For the first time, we meet the kids who harvest our cocoa but who have never tasted chocolate.